Total Trivia offers a range of preset avatars for our players. However, we believe that people should be free to express themselves through their profile, and so you can change your avatar as well. This will direct you to the screen you see below. From here you can choose a new preset avatar, or upload your own image via Facebook or your device! Total Trivia will need permission to access your photos and camera so that you can upload your own pictures, this is the same standard permission you give to all apps that you have uploaded photos to. 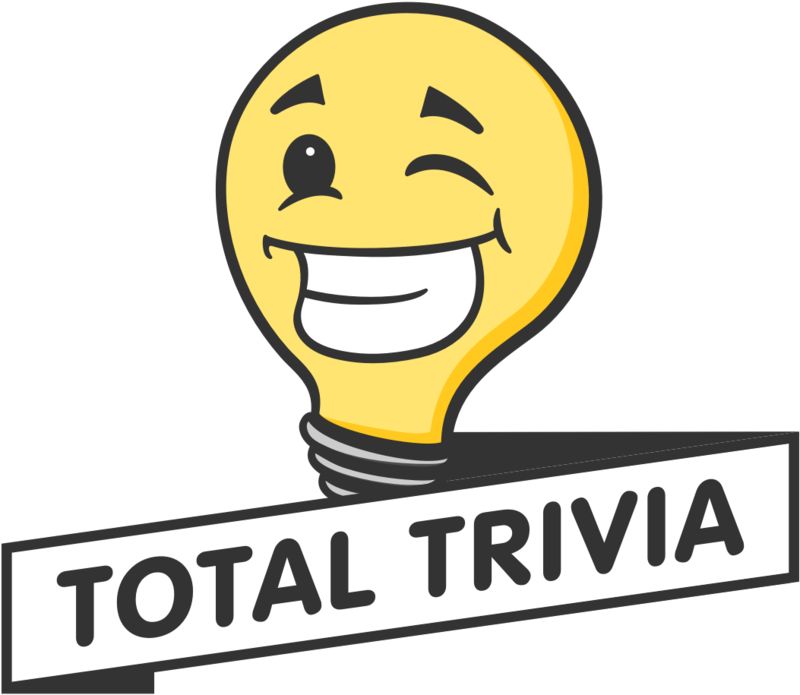 While we want all of our players to be free to express themselves, we also want Total Trivia to be a safe, fun, and satisfying environment for everyone. Not everyone has the same levels of sensitivity to images online, so we ask that you keep your avatar within the limits of what would be appropriate in a public school. This means we ask that you refrain from choosing an avatar that might be considered sexually suggestive, as well as obviously avoiding any hate speech or offensive material. To make sure that the Total Trivia environment is harassment-free and enjoyable for all, we also need you to know that the use of text in user avatars is strictly forbidden.